A major college that has been battling a financial crisis has clawed its way up to a ‘good’ Ofsted rating, four years after it tumbled from the top grade to the bottom. 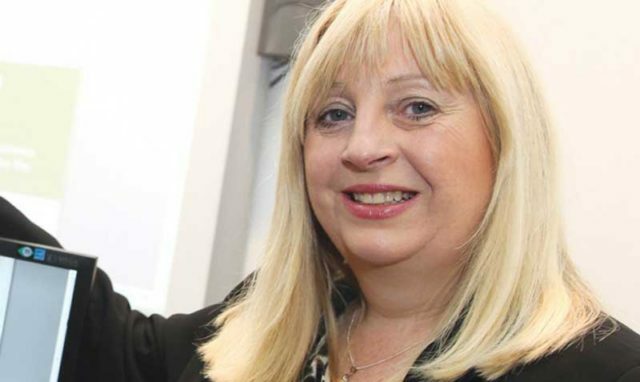 City of Liverpool College has experienced a rocky few years since its current principal Elaine Bowker took over in 2011, including two interventions from the FE commissioner. But it now appears to have emerged into the light once more. In an Ofsted report published this morning, leaders were lauded for identifying the college’s strengths and “areas for improvement” through a “comprehensive self-assessment process that involves all staff”. Senior leaders set “measurable targets to improve, which they check regularly”, inspectors said, and there is a “culture of high expectations”. They have “rectified most areas” that needed improving at the previous inspection in 2015, in which it received a grade three. Governors hold senior leaders and managers to account for the quality of education and training, and they provide a “good level of scrutiny and challenge”. Students and apprentices meanwhile develop the practical and technical skills “they need for work”. “Consequently most of them progress into further study, higher education or employment,” inspectors wrote. Ms Bowker first caused controversy in 2012/13, when she was given a £40,000 pay rise, up from £139,000, in the same year that the college’s Ofsted rating nosedived from ‘outstanding’ to ‘inadequate’. The college had an FE commissioner intervention in December 2013 after the EFA described its 2012/13 financial health as ‘inadequate’. The intervention finished in November 2014, following an improved Ofsted rating, and a more encouraging financial performance in 2013/14. But it was referred again before it was allocated over £15 million for 2017/18, and told the ESFA last January that it needed £2 million in exceptional financial support to cover working capital requirements. This prompted a further notice of concern in February 2017. A warning of “financial crisis” amid a £15 million deficit was published in March – along with a critical letter from the then-apprenticeships minister Robert Halfon. 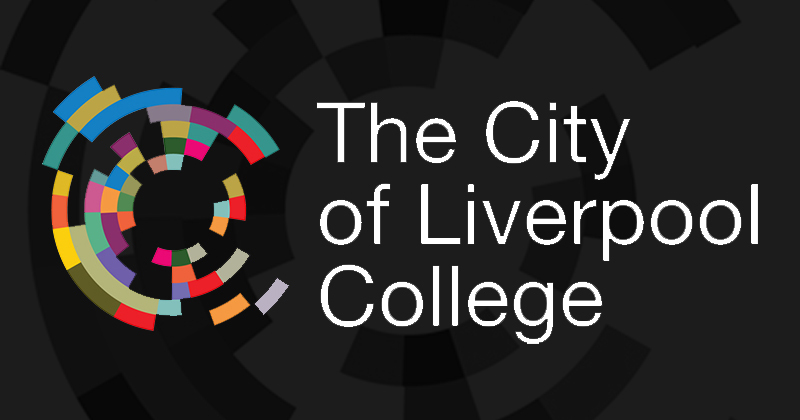 The college came in for more ministerial criticism for its poor oversight of the doomed apprenticeship provider First4Skills in March, which was 60-per-cent owned by City of Liverpool College. Despite these catastrophic troubles the college has stuck by its principal and even took the highly unusual step of extending the notice period in her contract to 12 months, which FE Week revealed in April. Today’s Ofsted report said that the 8,000-learner college’s leaders “recognise the challenges” that they face to maintain financial stability. Inspectors noted that they have taken steps to “manage the college’s financial future so that the decisions they take do not affect the quality of teaching, learning and assessment and students’ achievements”.